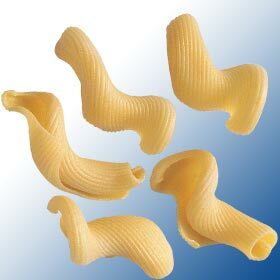 This pasta is extruded through bronze dies to create a rough, porous surface. When cooked the rough surface allows full absorption of added sauce. 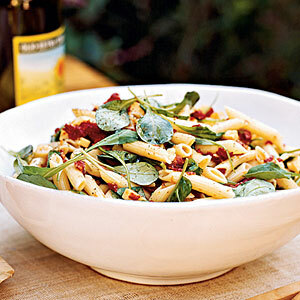 This pasta is extruded through bronze dyes to create a rough, porous surface. When cooked the rough surface allows full absorption of added sauce. 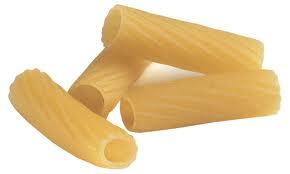 Pasta is extruded through bronze dies to create a rough, porous surface. When cooked the rough surface allows full absorption of added sauce. 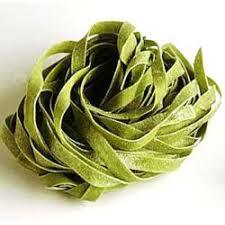 This Tagliatelle, with the addition of spinach, are extruded through bronze dies to create a rough, porous surface. When cooked the rough surface allows full absorption of added sauce. 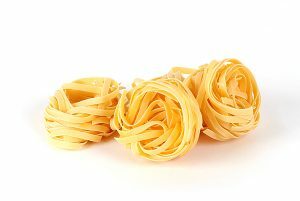 Granarolo’s bronze die Tagliatelline is extruded through bronze dies to create a rough, porous surface which, when cooked, makes sauces cling to the pasta for a fuller flavour. Small egg pasta shapes for soups & salads. 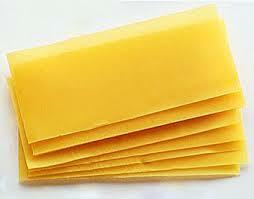 Thin pasta sheets for an easy, oven-baked lasagne. Granarolo’s Riccioli are extruded through bronze dies to create a rough, porous surface. When cooked the rough surface allows full absorption of added sauce. Granarolo’s Pennette are extruded through bronze dies to create a rough, porous surface. When cooked the rough surface allows full absorption of added sauce.